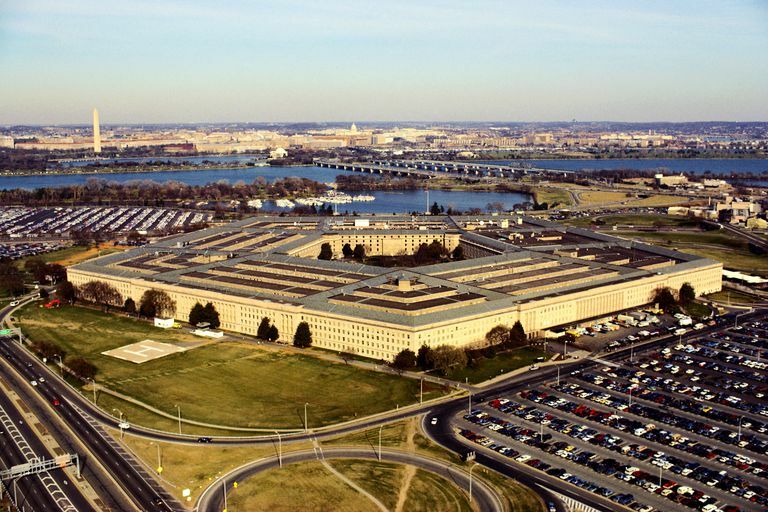 Which Films Does the Pentagon Financially Support? Which Films Do Your Tax Dollars Support? Where can you rent the use of two B-2 bombers, two F-16 fighter jets, a National Airborne Operations Center, three Marine Corps CH-53E helicopters, a UH-60 Army helicopter, four ground vehicles, 50 Marines, and oh, yes, an aircraft carrier for just one million dollars? That is if you are making a movie and you have a script that the Pentagon likes. The arsenal described above was deployed in support of the Ben Affleck entry in the Jack Ryan franchise The Sum of all Fears. Using the Pentagon—and the support of the U.S. taxpayer to subsidize the filmmaking—allowed the filmmakers to produce a polished, big budget film, replete with expensive military sequences, for just $63 million, a virtual bargain in Hollywood, even by 2002 standards. The decision of which film to sponsor and provide support to, and which to avoid, is made in a small two person entertainment office within the Pentagon. It's in this office that scripts are read, comments are offered, suggestions are made, and revised scripts are re-read. Films that portray the military in a positive light are often given a green light, while films that are critical of the military or the wars it fights, are, unsurprisingly, not given a green light. Some films that were not given any support by the military include: The Deer Hunter and Platoon. None of these films should be a surprise as they each took a firmly anti-war stance. 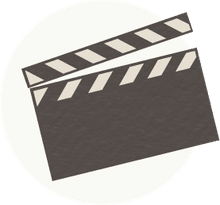 Films that have been supported by the military include: Battleship, Top Gun, and Acts of Valor (a co-production with the military that starred real-life Navy SEALs.) These films, it should also be no surprise, the Pentagon was fine with. It's not surprising that the Pentagon was a fan of these films, given their positive portrayal of the military. It's even been reported that Navy recruitment went up 400% after Top Gun was released. When Ridley Scott went to Morocco to film Blackhawk Down, the U.S. Army was so gung-ho to immortalize this bit of military derring-do history onto celluloid forever, that they not only supplied all the weapons and vehicles for the film, but they actually provided a real life Ranger regiment to train and advise the filmmakers for their film about an embattled Ranger regiment in the Battle of Mogadishu, in Somalia. Sometimes, the decision of whether or not to support a film isn't so clear cut. All the films in the and Iron Man franchises have received military support. Both and Independence Day did not. What distinguished the latter two films as being not worthy of Pentagon support? In Independence Day, it was that Will Smith's Navy pilot character was dating a stripper, which was considered inconsistent with military ethics. The Avengers was considered too far-fetched and silly to warrant military support. It's also been reported that the Pentagon had issues with the use of S.H.I.E.L.D in the Avengers film, a quasi-militaristic organization with an undefined purpose that was trans-national. None of this is new. The Pentagon has had a hand in sponsoring Hollywood films going all the way back to the start of filmmaking in the 1920s, when Wings, a Pentagon backed feature, won the very first Academy Award for Best Picture in 1929. Interestingly, Pentagon support of filmmaking likely shaped the type of movies we got throughout the first half of the 20th century. When one considers the effect that cinema has had on shaping culture, it's not a big leap to suggest that Pentagon subsidies for filmmakers might have very well helped shape parts of our American culture. This tradition continued until Vietnam when filmmakers like Oliver Stone no longer required tanks and large scale ground forces and battleships to portray the war zone. To re-create the jungles of Vietnam, all they needed to do was fly some actors to Manila and rent some helicopters to land these light infantry soldiers into the jungle. But large-scale productions still required the assistance of the Pentagon. Until Independence Day, that is. When Independence Day was denied Pentagon assistance, they simply created digital jets and military units out of thin air. Special effects had finally caught up to the point where the illusion of Pentagon support could be crafted without having actual real-life Pentagon support. Still, if you can get the Pentagon to loan you a few helicopters, an aircraft carrier, and a company of Marines for just a million dollars, that's a hard offer to give up.